Join PAL and have our bots lending your cryptocurrencies at best rates.  Poloniex Automatic Lending is an automated bot that helps you lending your Bitcoin and other cryptocurrencies in Poloniex Exchange. You will optimize your bitcoin lending, having it always allocated at the best possible interest rates at the moment. You will share 8% of your earnings with us to help us maintain the service. Sign up now and try the bot for free. If you like it, you can later deposit funds to keep it running. This is not compounded, meaning if you reinvest your interests (which PAL does), this value will be higher.